The perfect protection for your Samsung Galaxy A6 Plus 2018. Picture, pattern, or design - the look of your new custom Samsung Galaxy A6 Plus 2018 case is entirely up to you! Let's get started! A custom silicone case is perfect to protect your cell phone from scratches and any other damage. Unlike other protective cases, our custom Samsung Galaxy A6 Plus 2018 Plus case matches your style perfectly as you can design it yourself. Everything is possible, no matter if you want to use your favorite picture, an inspirational quote, or the logo of your favorite sports team. You also don’t have to worry about losing functionality as our custom Samsung Galaxy A6 Plus 2018 Plus case is designed specifically for you smartphone model so that you can still use all of its features. It has never been easier to make your own phone case! Over the years, we have perfected our design tool so that you can now design your custom case in only a few minutes. 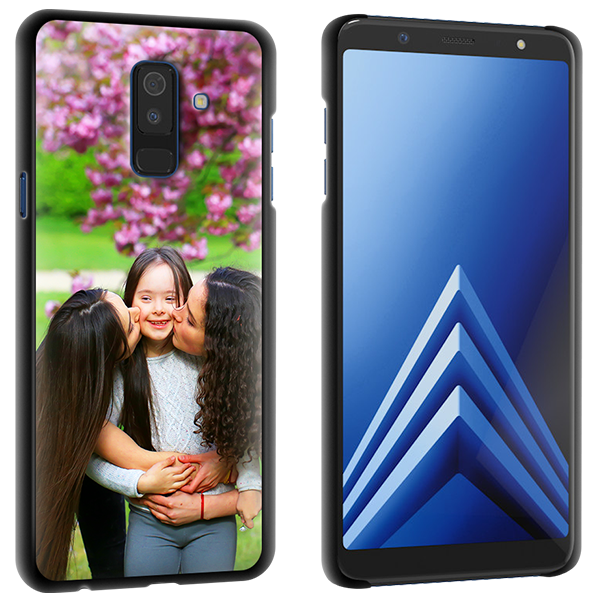 All you need to do is to upload the design you picked for your custom Samsung Galaxy A6 Plus 2018 case from your computer or your Facebook or Instagram account. Alternatively, you can also use one of the many designs that are already available on our website. With the editing features of the customizer, you then give your custom case an even more unique look. Our aim is to supply custom items of high-quality which is why our production specialists check the print of every custom Samsung Galaxy A6 Plus 2018 Plus case thoroughly before it is sent to you. 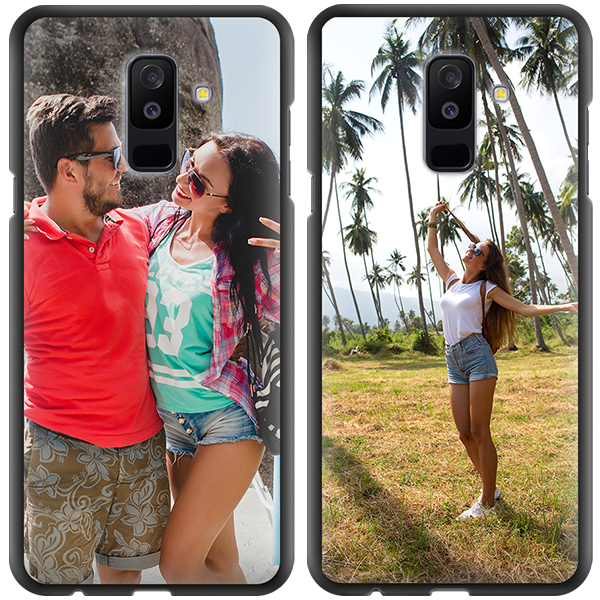 To ensure high durability of our products, all designs are printed on our custom phone cases with modern UV printers equipped with scratch-resistant ink. Nevertheless, we still manage to produce and ship all orders within 24 of purchase. In this way, we can keep the waiting period as short as possible for you so that you will be able to use your new favorite accessory very soon!